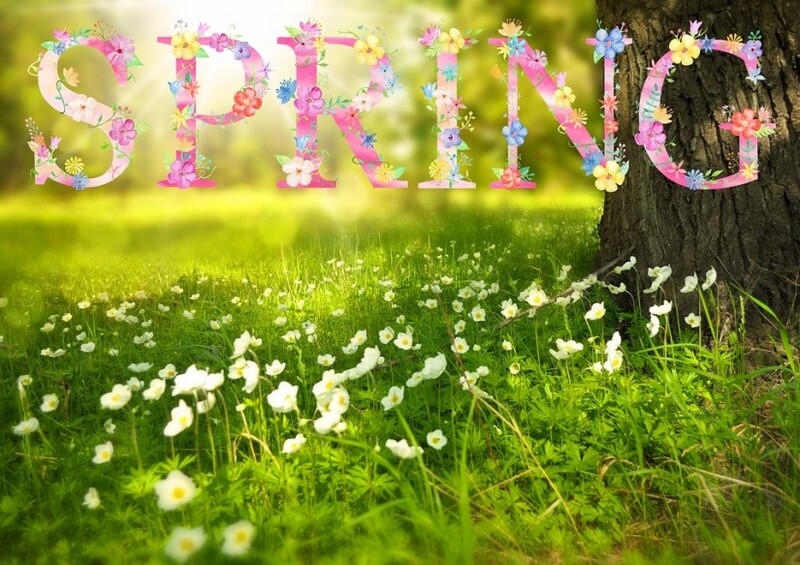 Spring break in the lower mainland is only a few days away! Do you have any plans for the family yet? If not, don’t worry because we’ve scoured metro Vancouver for the five most fun family activities to help you and yours kick off the break with a bang. The 12th annual St. Patrick’s Day Parade is a must-see event this weekend as it’s fun for all ages and free for everyone to enjoy. It will be taking place at 11 am this Saturday, March 13th, downtown starting at Howe street and ending at the intersection of Georgia and Granville. The parade draws thousands of spectators every year, and this year it will feature award-winning pipers, drummers, dancers, stilt walkers, mounted horse drill teams, and so much more. And the fun doesn’t end when the parade does! 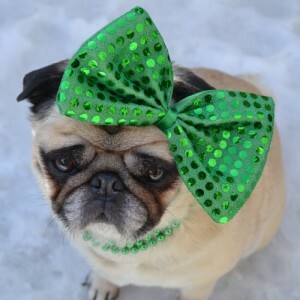 Visit the Celtic Village and Street Market for food, entertainment, and workshops after the parade on Granville Street – and don’t forget to wear green! For more information, visit the CelticFest Vancouver website. This year, Science World is offering a whole slew of scientific fun during spring break! The featured show Body Worlds: Animal Inside Out gives visitors an exclusive and once-in-a-lifetime anatomical look at the world’s most impressive animals. In addition to this – and during this weekend only – Science World has invited accomplished scientists and PHD candidates from local universities to talk about their work and interests. This is the perfect opportunity to pique children’s interest in scientific careers and for them to gain perspective into the lives of scientists. Other spring break exhibits include interactive puzzles and illusions, problem solving challenges, and magic shows. For more information about shows, including days and times, visit the Science World website. Travel back in time to the 1920’s at the Burnaby Village Museum with tours of the historic village and tons of activities for the whole family all spring break long. Visit the general store, talk to the teacher of a one classroom school house, watch the blacksmith create traditional metal works, learn about the invention of printing, or watch a black and white silent movie! (Sorry, kids.) There will also be crafts, tours, puzzles, and a carousel to provide a plethora of vintage fun. Visit the Burnaby Village Museum website for more information. The beloved children’s book Go Dog Go! Is hitting the stage this spring break in a very musical way at the Waterfront Theatre on Granville Island. It’s the perfect afternoon out with little ones, with shows for all ages, specific ones for ages 3 and up, and another relaxed version suitable for those with sensory sensitivities. For more information and for tickets, visit the Family Fun Canada website. Whether or not you have a math lover in your family, Pi Day at the HR MacMillan Space Centre makes math fun for everyone. 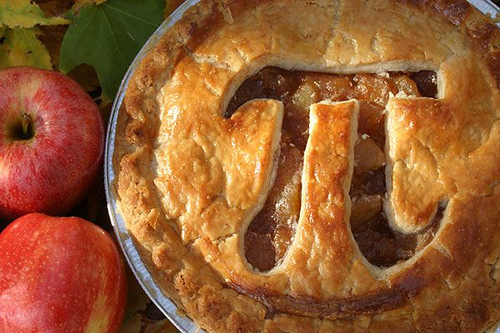 On March 14th, learn about everyone’s favourite math constant, pi, with interactive presentations, a parade, pi-ed pipers, and pie from Vancouver’s Tartine Bread and Pies! For more information, visit the HR MacMillan Space Centre’s website. Do you have any other fun ideas that we’ve left out? Let us know on social media.